House Caption- Oak Grove, circa 1800, beautiful historic home. Oak Grove is a 300 acre farm with recreational opportunities. 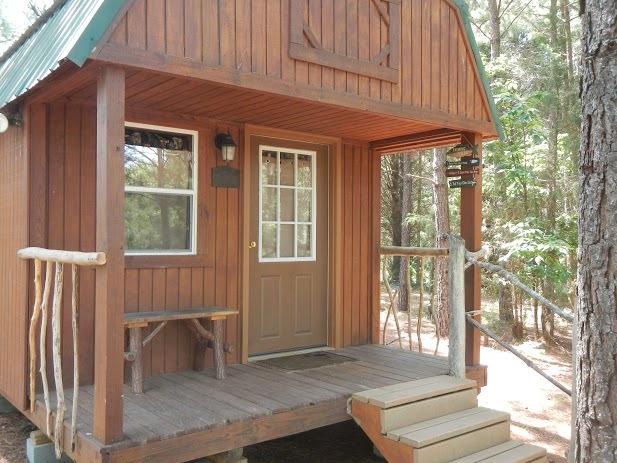 Shady Pines is our first cabin nestled in the pines overlooking a beautiful pond. RV sites with full hookups or primitive camping available. 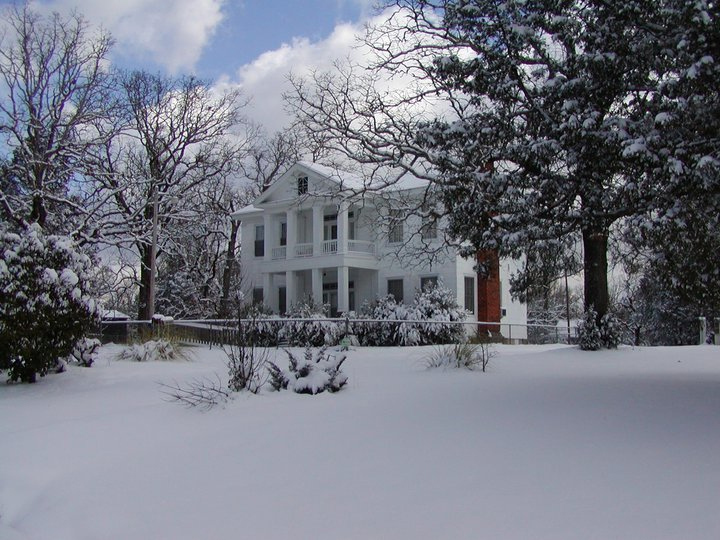 The historic Oak Grove home was built around 1800 by the great Aunt and Uncle of Doc Holliday, the famous gambler who stood with Wyatt Earp at the O.K. Corral. The home was one of the few houses that Sherman’s troops did not burn in their march through the area. 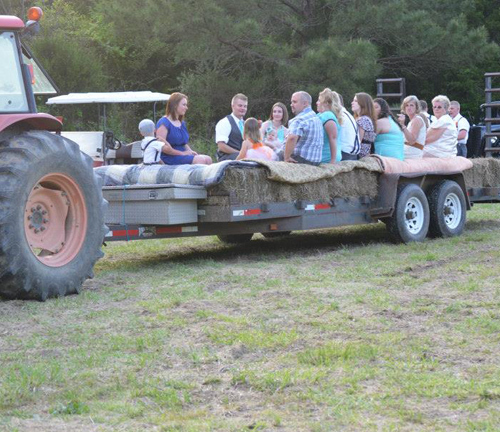 Oak Grove is a farm with recreational opportunities. We have a wedding chapel area for an outside service. 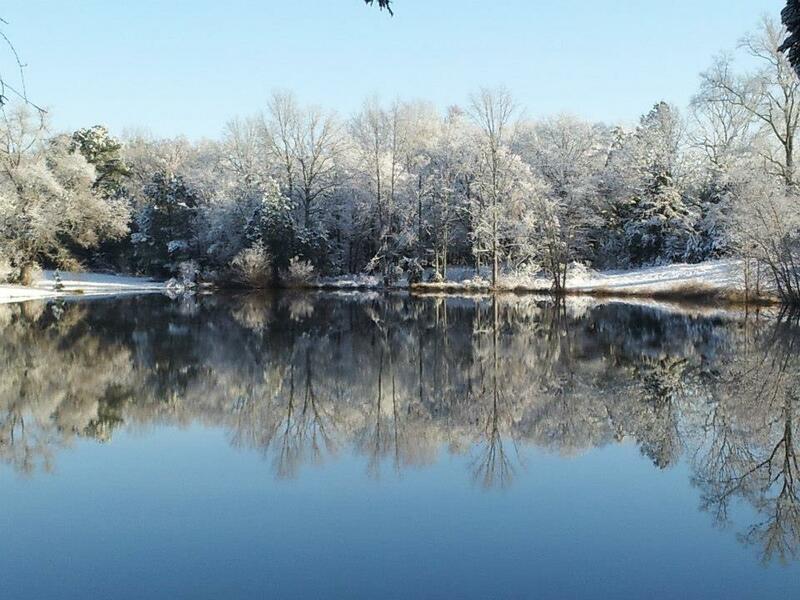 A beautiful view can be had from our rental cabin overlooking one of our ponds. The campground has RV sites with hook ups. Scout troops or other groups may enjoy our primitive area for camping overnight. There are ponds for fishing for Bass, Bream, and Crappie. There is a sporting clay range in conjunction with Rocky Creek. 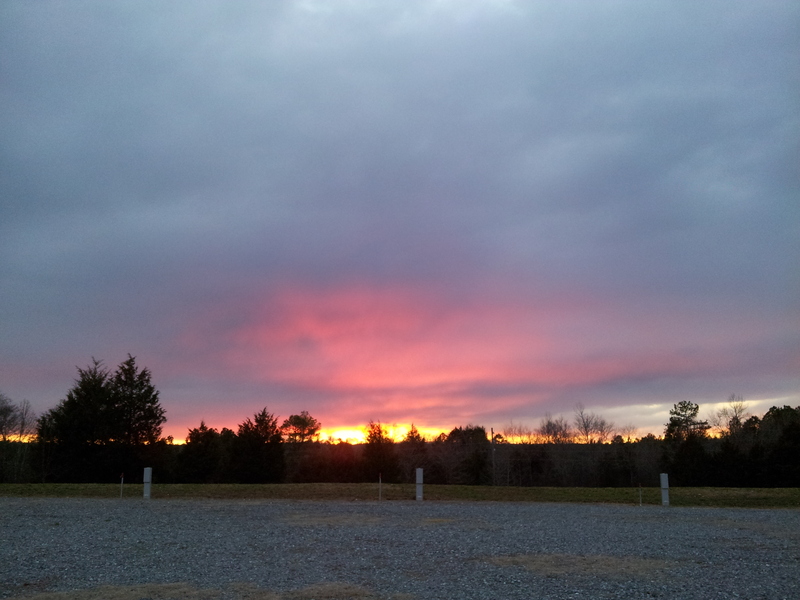 Come visit our beautiful country setting, sit on the porch and enjoy the sunset that looks like fire when it’s low in the pines.